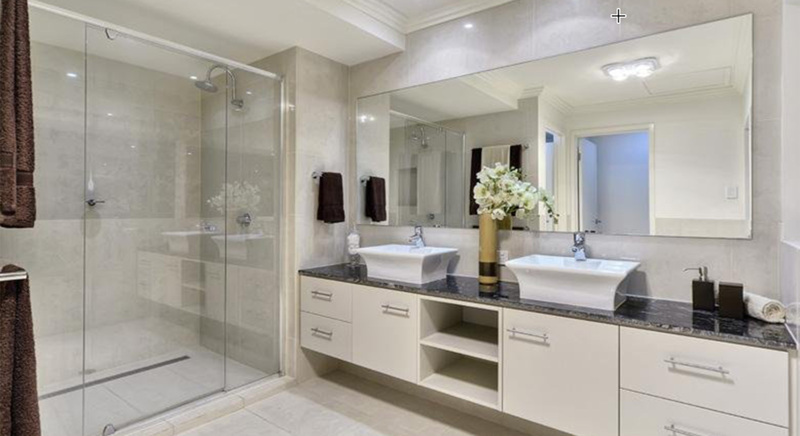 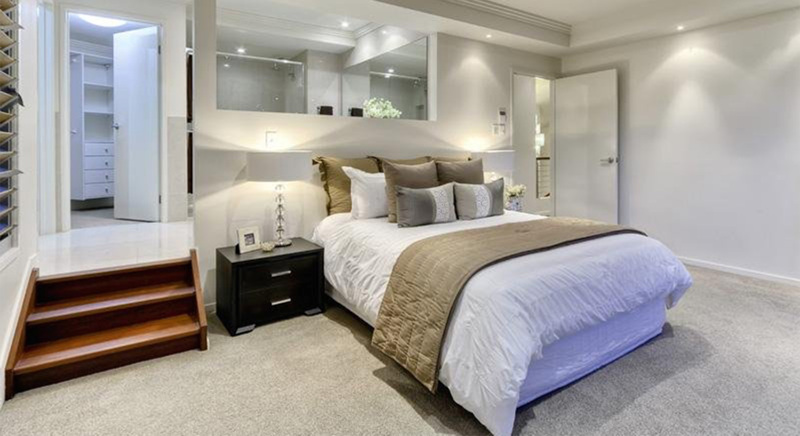 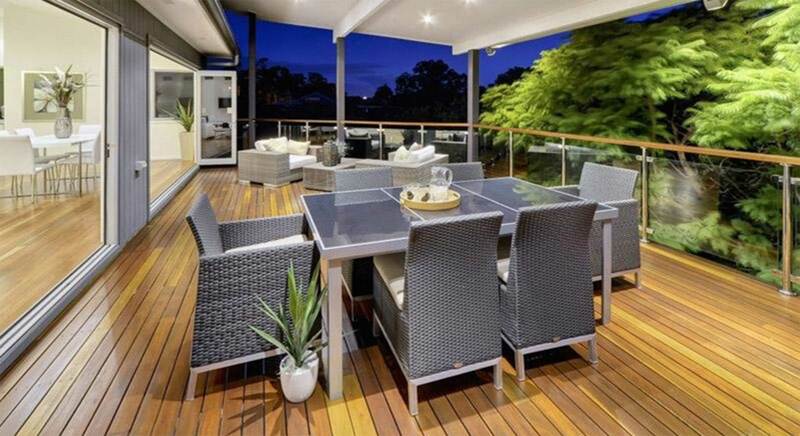 This architecturally designed home in the inner-city suburb of Newmarket is the ideal entertainer’s home. 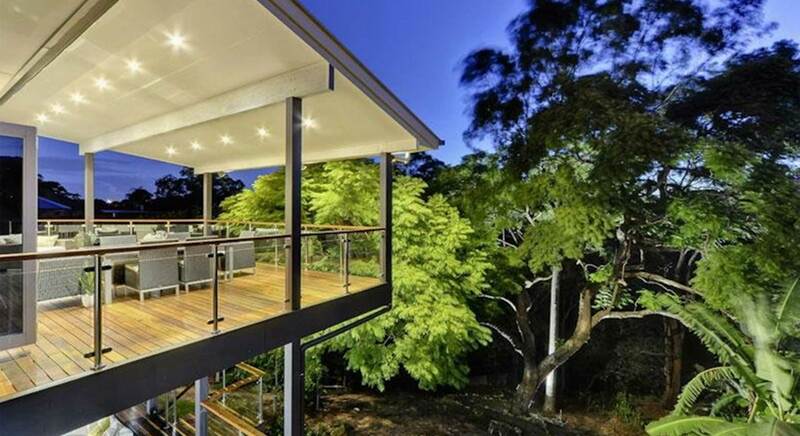 The home demonstrates an excellent use of a steeply sloping block and features angled walls and cantilever steel beams. 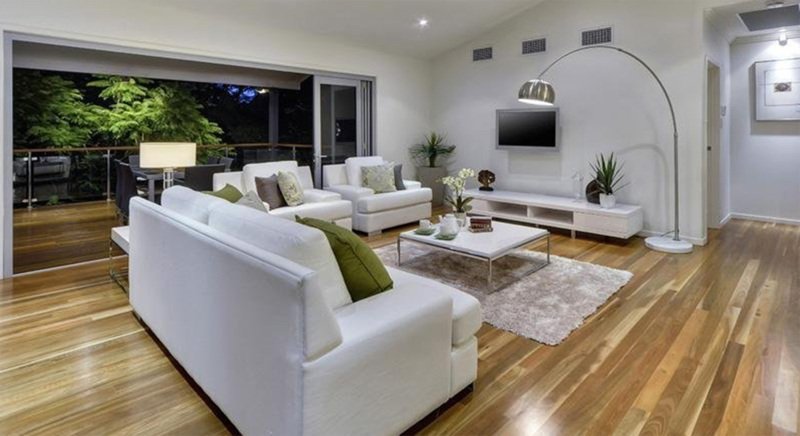 The internal layout of the property is a complicated design featuring multiple levels leading to the many different living areas of the home. 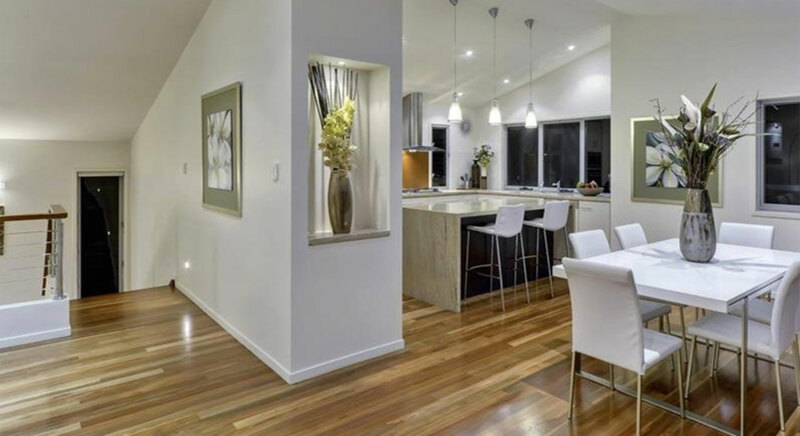 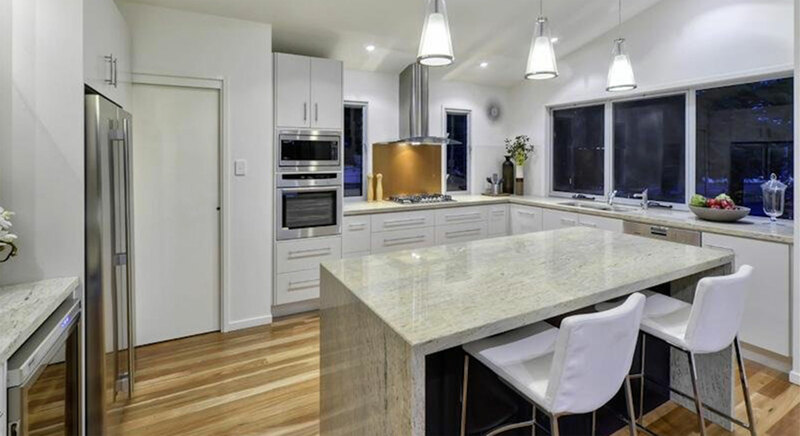 The home features beautiful wooden flooring throughout the interior, marbled benchtops and ducted air-conditioning. 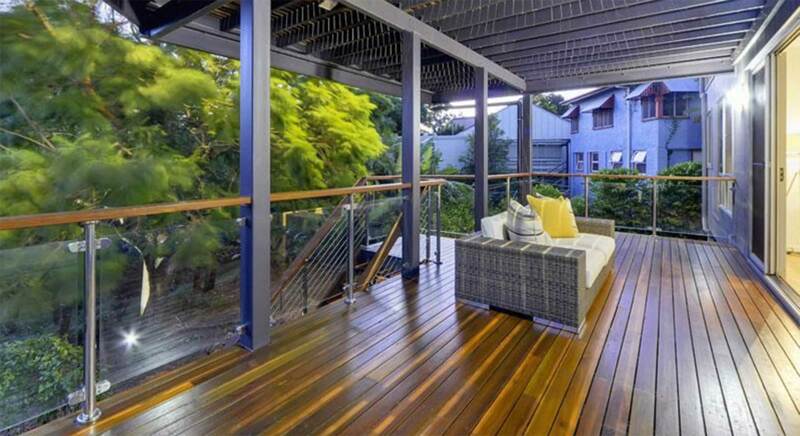 The two large decks on differing levels offer numerous opportunities for entertaining and enjoying the afternoon sunset and evening breezes.